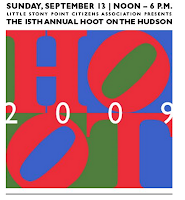 Bring a blanket and a picnic and enjoy the many performers -- including the Edukated Fleas -- at this annual outdoor event. Fun for all. Admission free; donations encouraged. Our larger band, Roswell and the Ukulaliens will entertain outdoors at the Gramophone Shop Plaza. Come enjoy an ice cream and some Swing tunes! Inclement weather cancels. 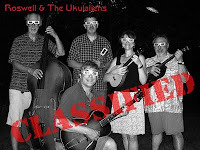 The Ukulaliens are: Pete Zaccagnino, Baritone Uke; John Monten, Bass; Wendy Matthews, Concert Uke; Greg Doyle, Guitar; Paul Cundari, Tenor Uke.